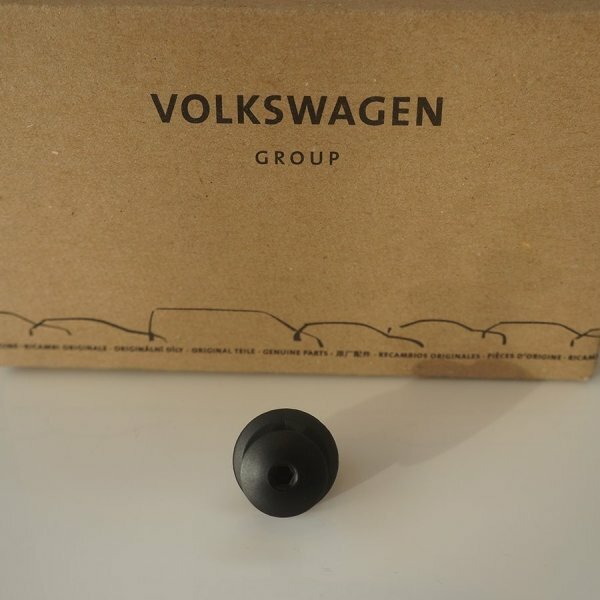 This is a pack of 10 GENUINE VW panel clips in black. They are suitable for lining the interior of your Volkswagen Transporter T5 and T6 van. To fit push clip into hole and push centre section to secure fixing to vehicle. 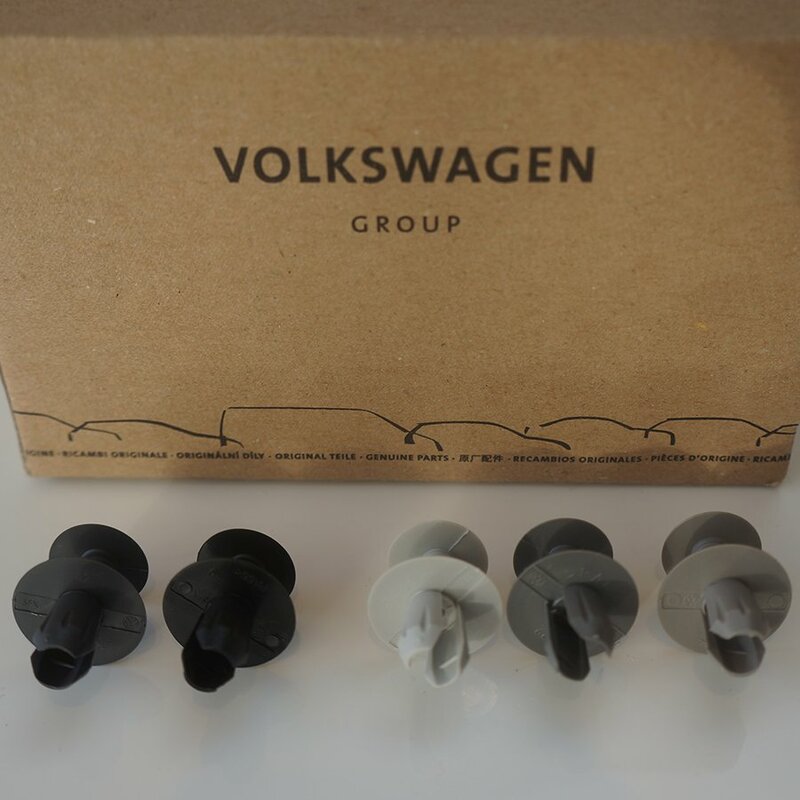 We use these clips in all of our camper conversions and they offer a quality fit and genuine factory look. 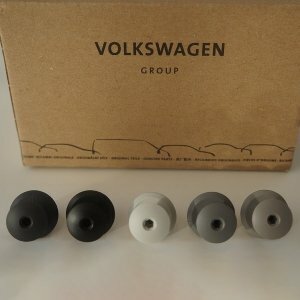 They are also available in grey.